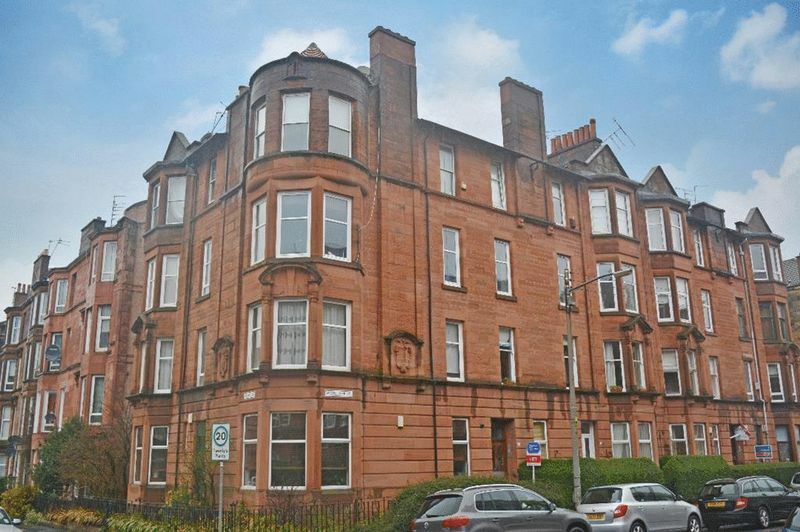 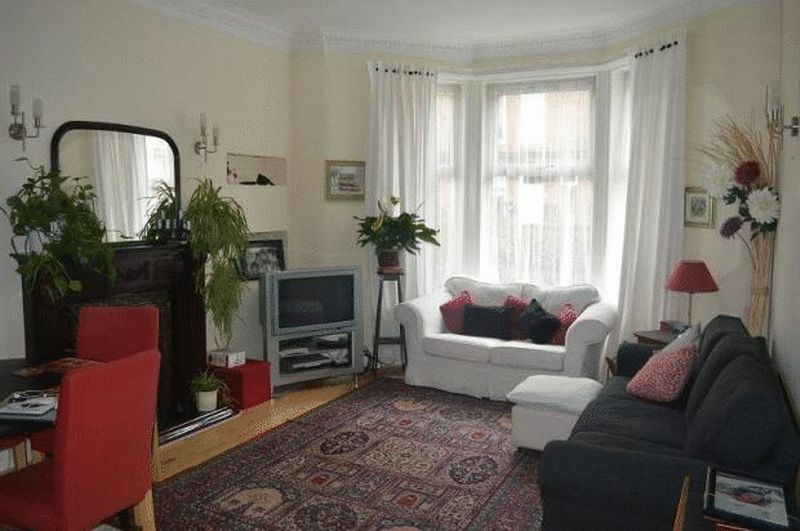 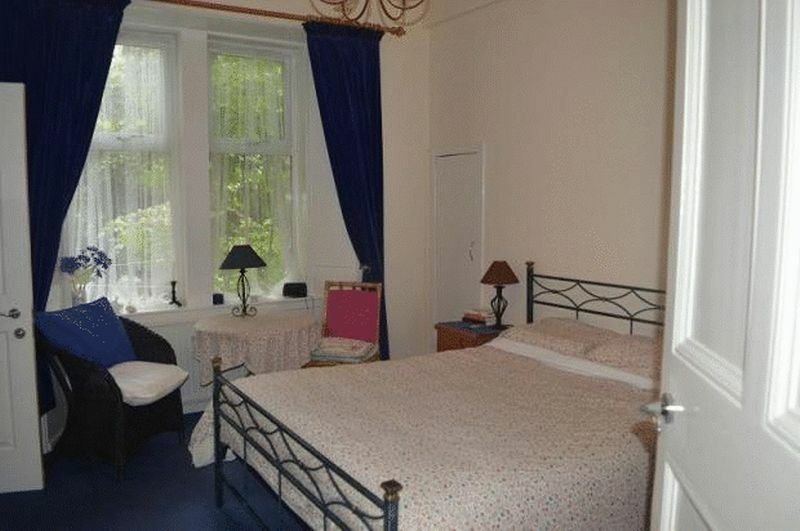 WESTGATE Byres Road are delighted to present to the market this, rarely available, two bedroom, ground floor apartment within the popular Shawlands locale.The accommodation comprises main door entry, accessed via paved, private garden. 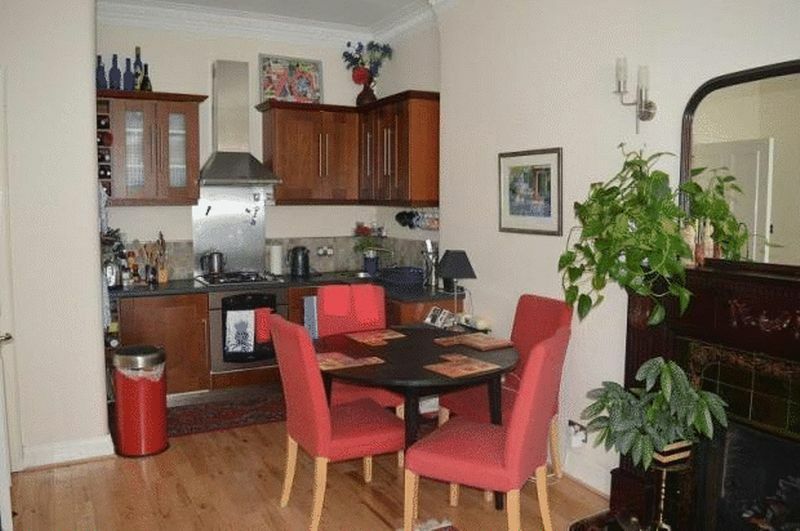 The Reception Hall is bright and spacious giving way to the large lounge with warming feature coal fire.The fitted kitchen is of a modern standard with integrated appliances and is open plan with Lounge. 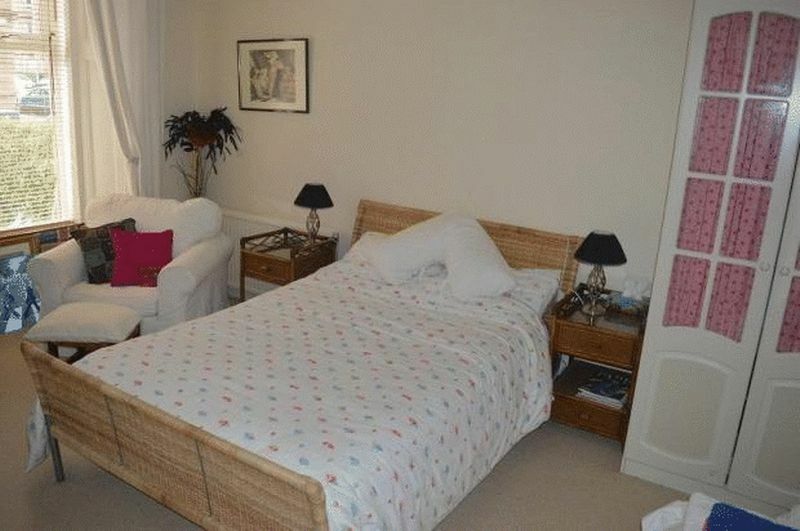 The property also has a utility area which is located off of the kitchen.The property provides two double bedrooms, master bedroom having ensuite bathroom and walk-in wardrobe providing excellent storage facilitiesThere is also a family bathroom accessed from bright Reception Hallway.The private paved garden is located to the front of the property and is well maintained.